Hoërskool Linden is a school located in the heart of Johannesburg and they definitely let the City of Gold know they have the spirit! Breakfast with Martin Bester had the best time broadcasting from the Linden school. They welcomed the team with the best breakfast, coffee, and warm hearts despite the chilly weather. Linden definitely showed Martin Bester they had the ‘gees’ and the personality! 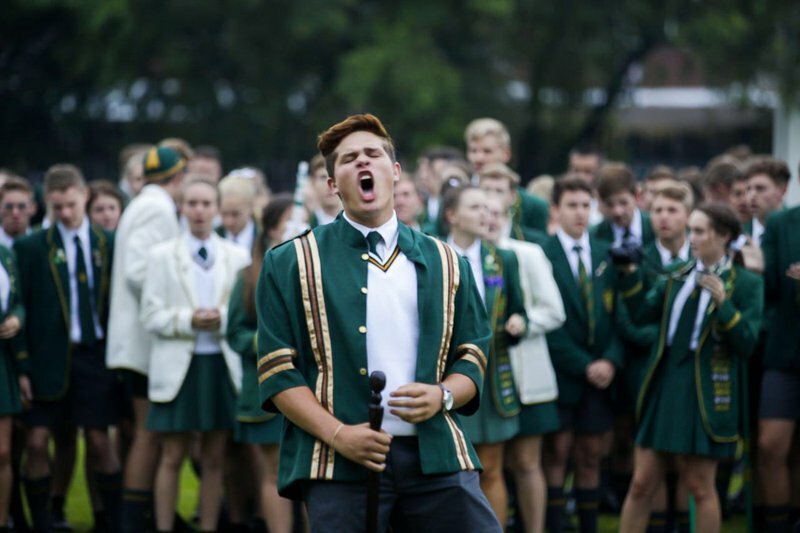 The headmaster and the choir gave Martin Bester a welcome he would never forget! Mango Groove’s Claire Johnston performs on Breakfast with Martin Bester live from Hoërskool Linden!